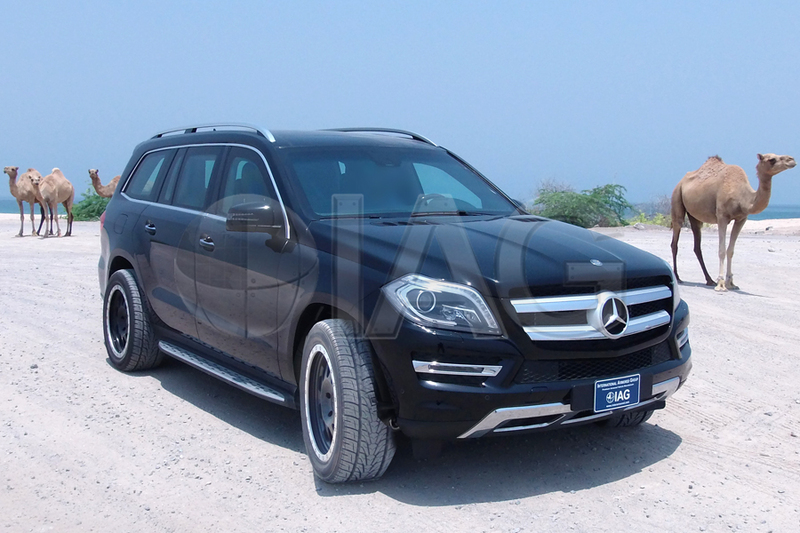 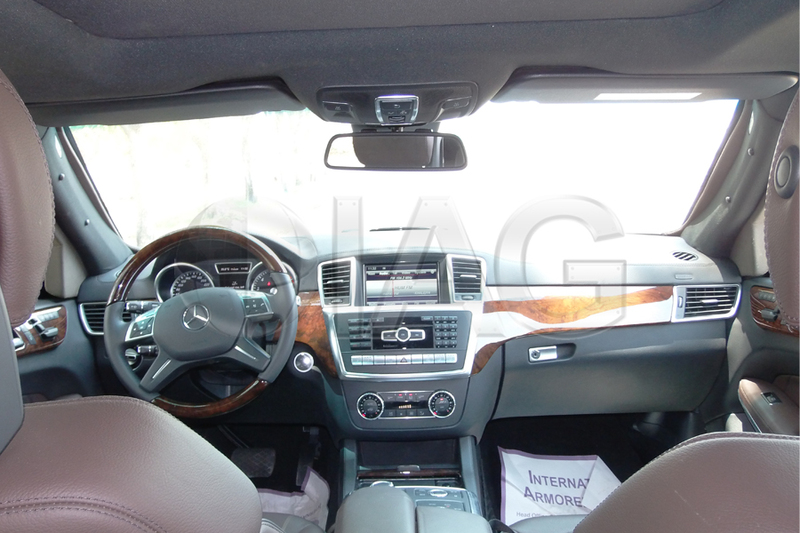 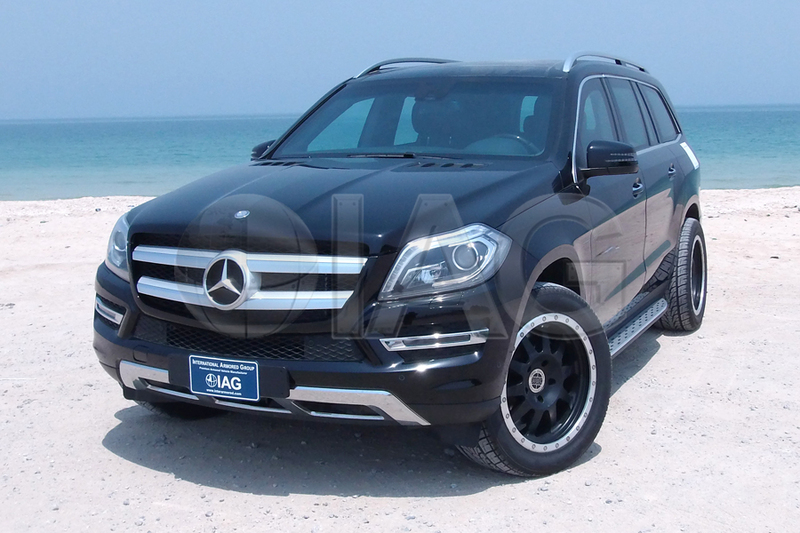 The luxurious GL 500 is the largest SUV in the Mercedes Benz family. 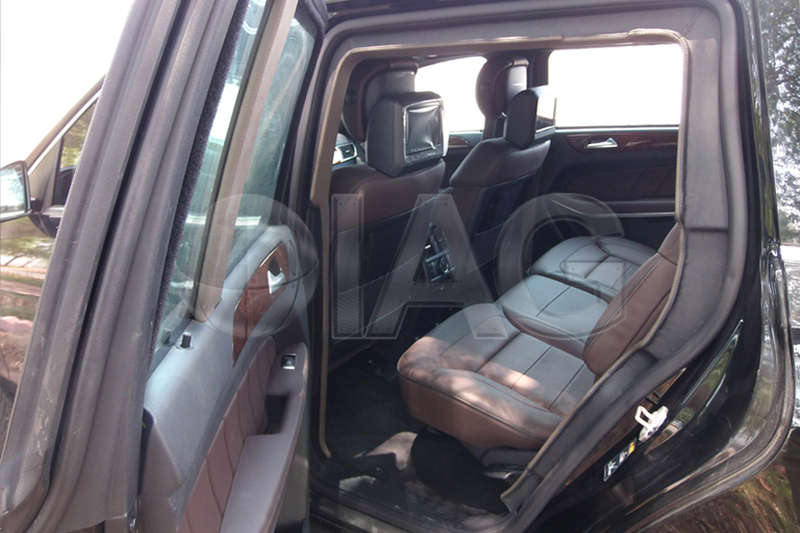 It’s alluring combination of space, comfort and top of the line technologies add to its existing image of a high performance, powerful vehicle, that is a perfect solution for those looking for a prestigious armored vehicle with definitive performance. 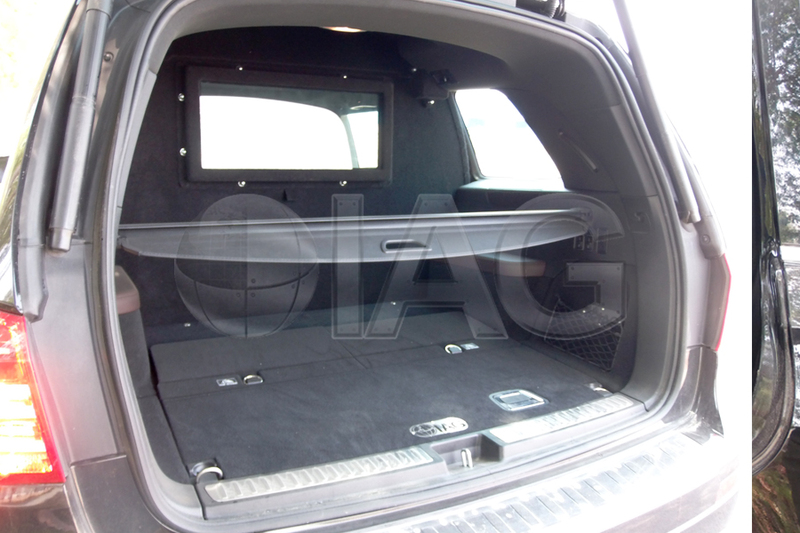 With our specialized skills in suspension, brake and tire upgrades, our clients have all found our upgrades to offer the same level of comfort as they would expect from a factory car. 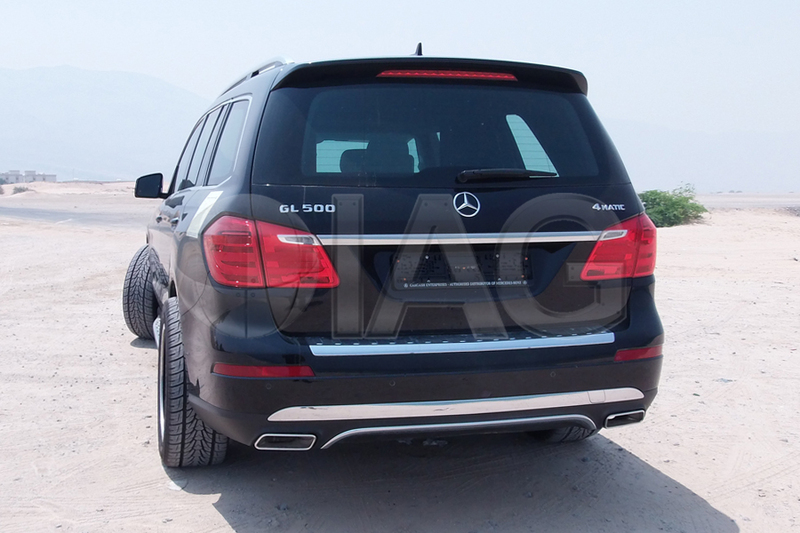 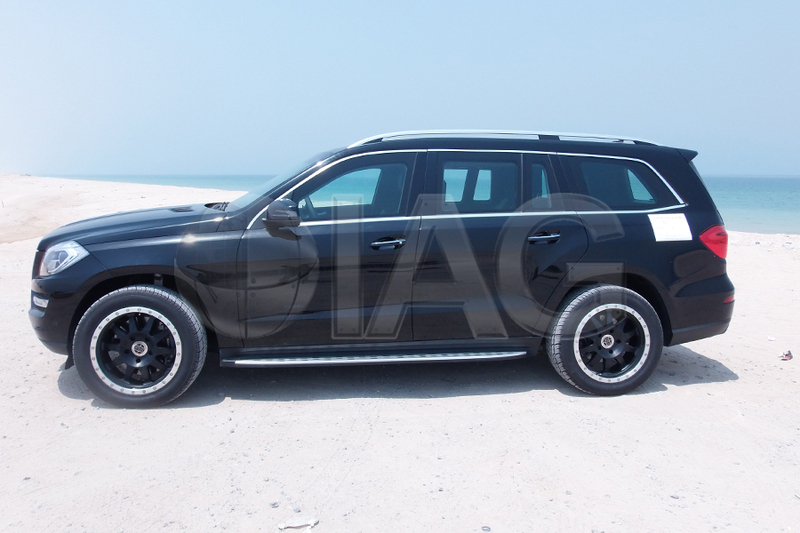 The IAG armored Mercedes Benz GL 500 combines the off-road capabilities and luxury features of the original vehicle with optimal ballistic and blast protection.